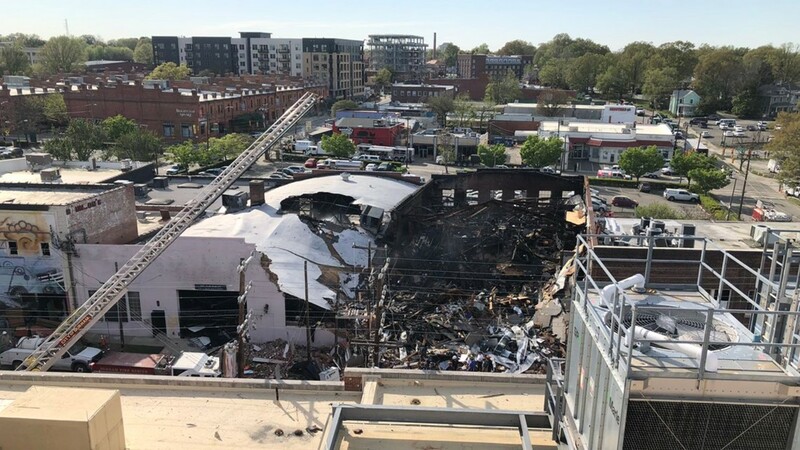 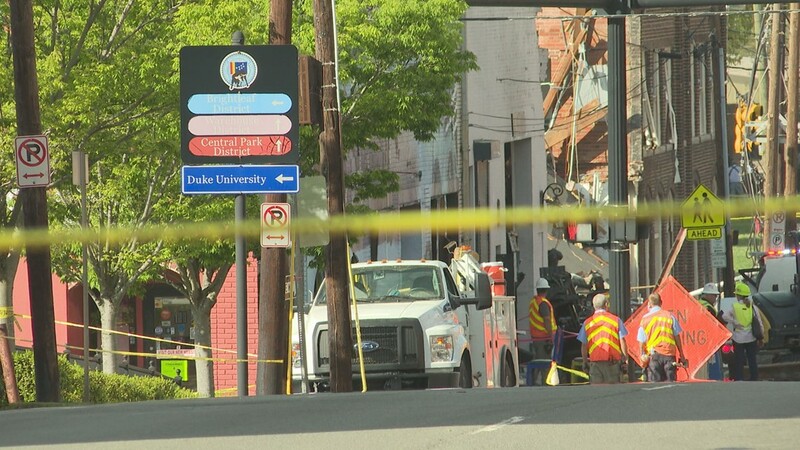 An aerial view of the explosion in downtown Durham. 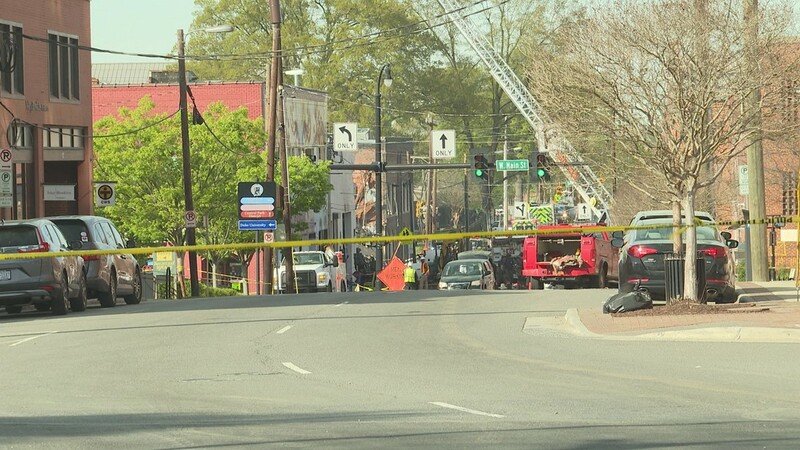 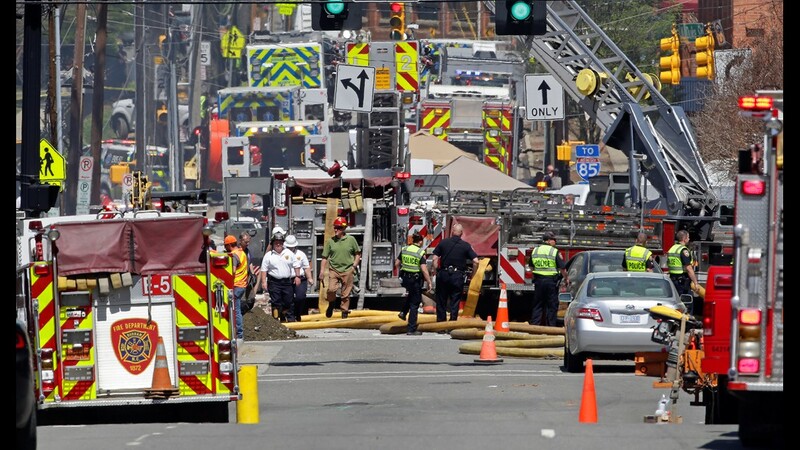 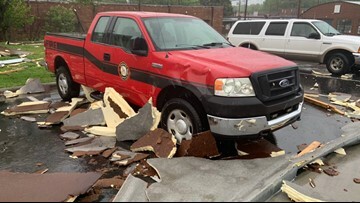 First responders at the scene of a building explosion in downtown Durham. 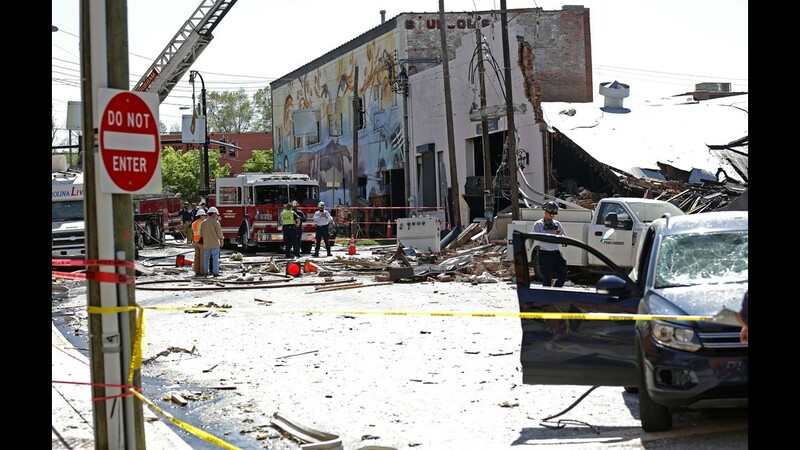 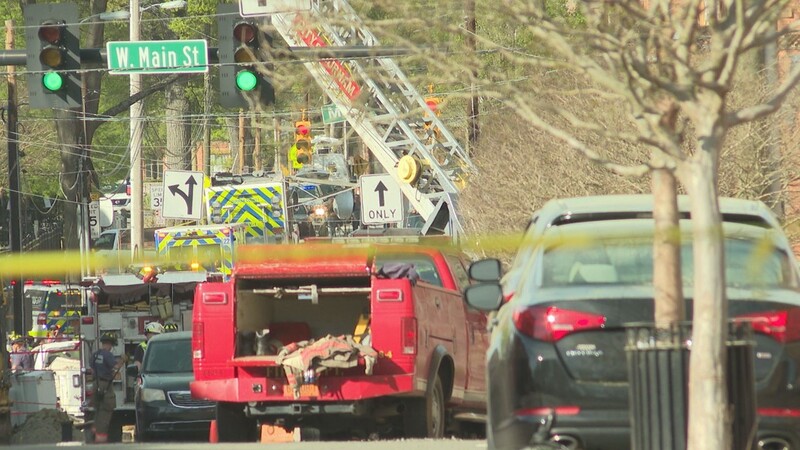 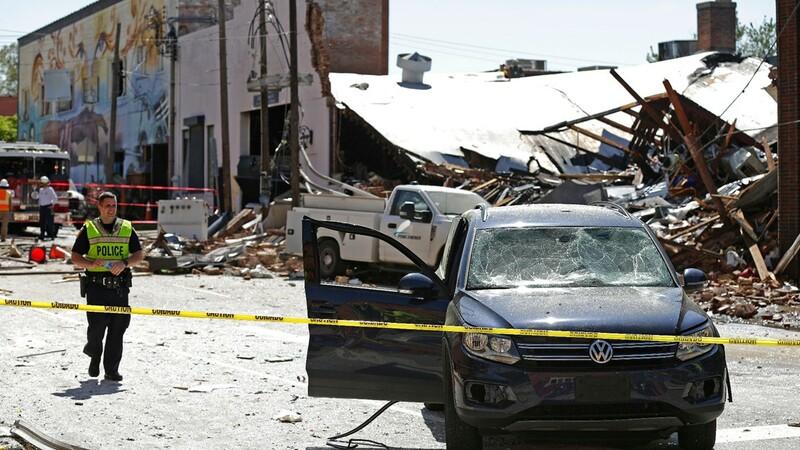 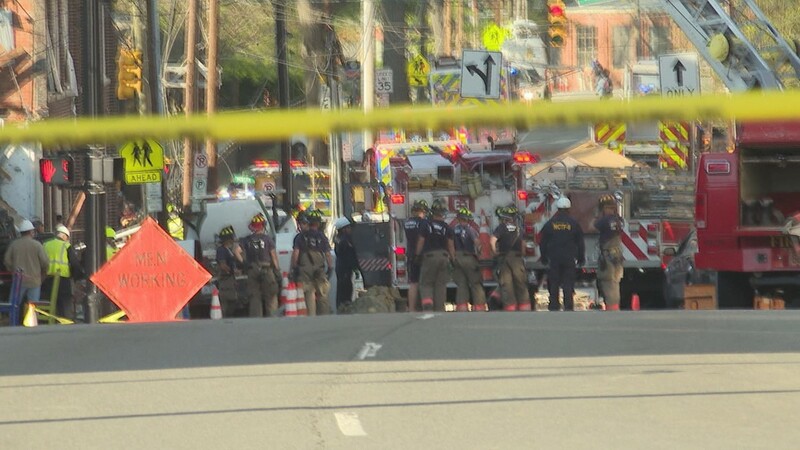 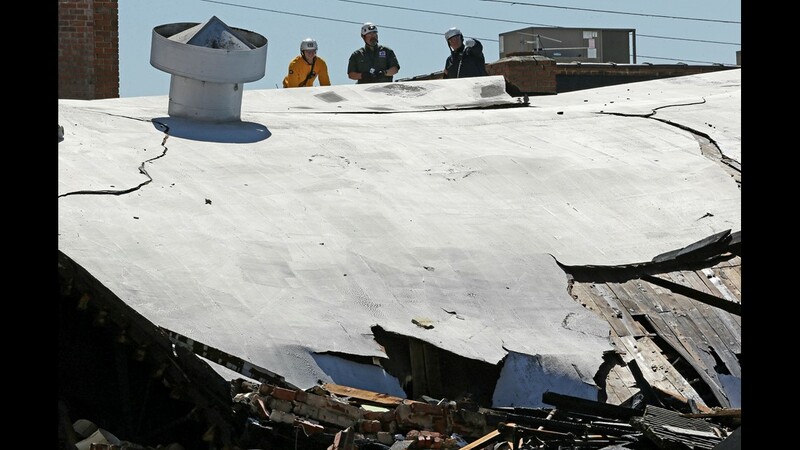 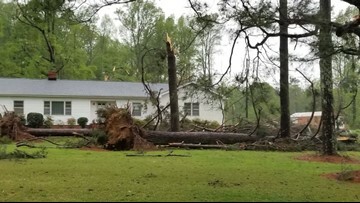 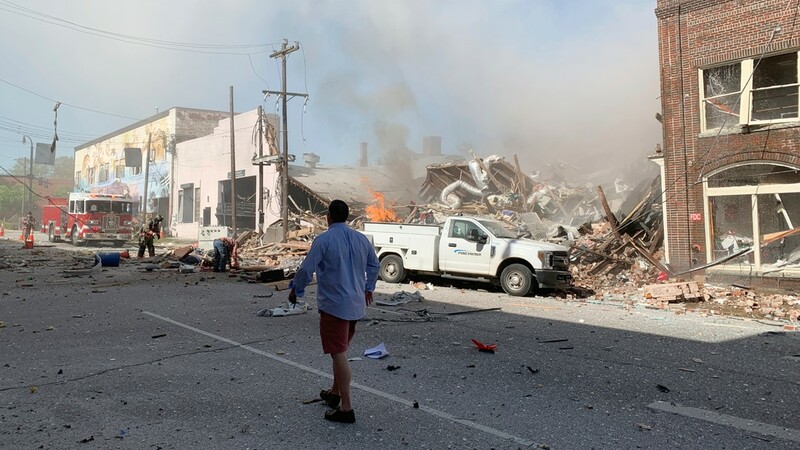 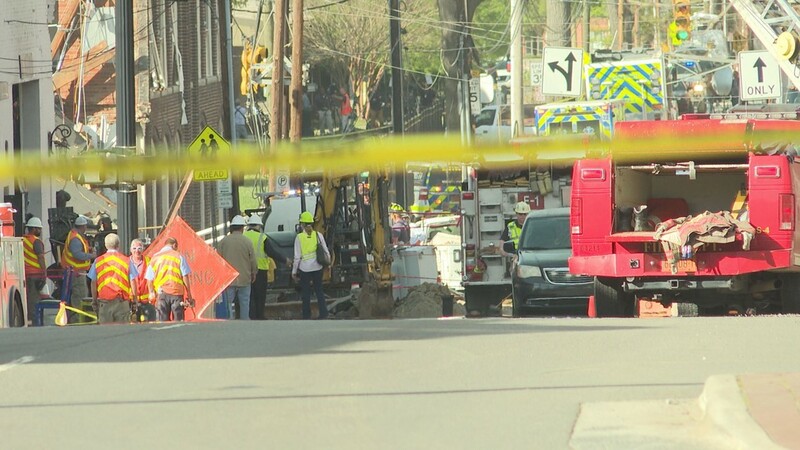 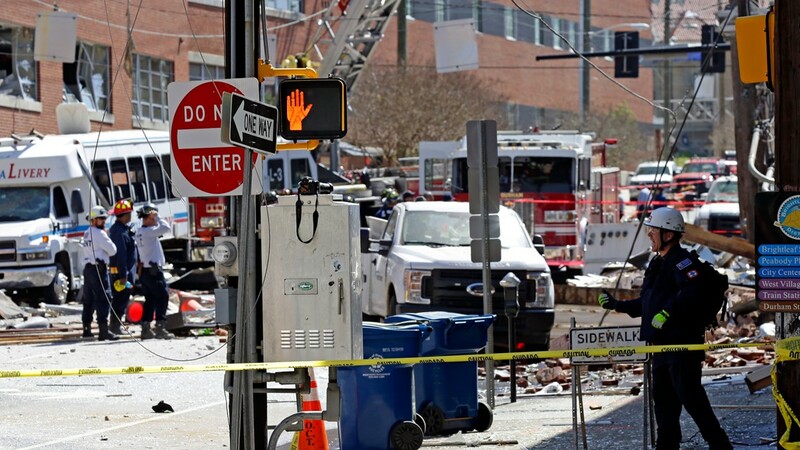 The gas explosion Wednesday morning killed one and injured more than a dozen.